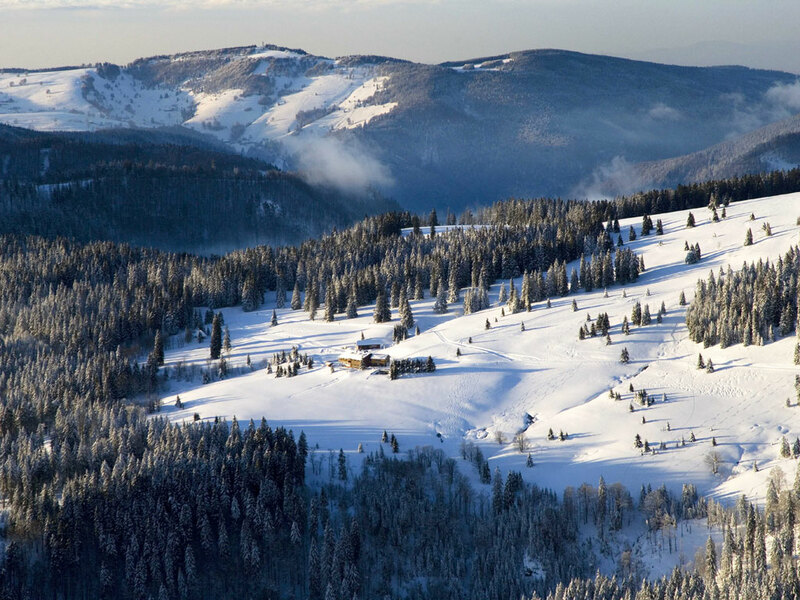 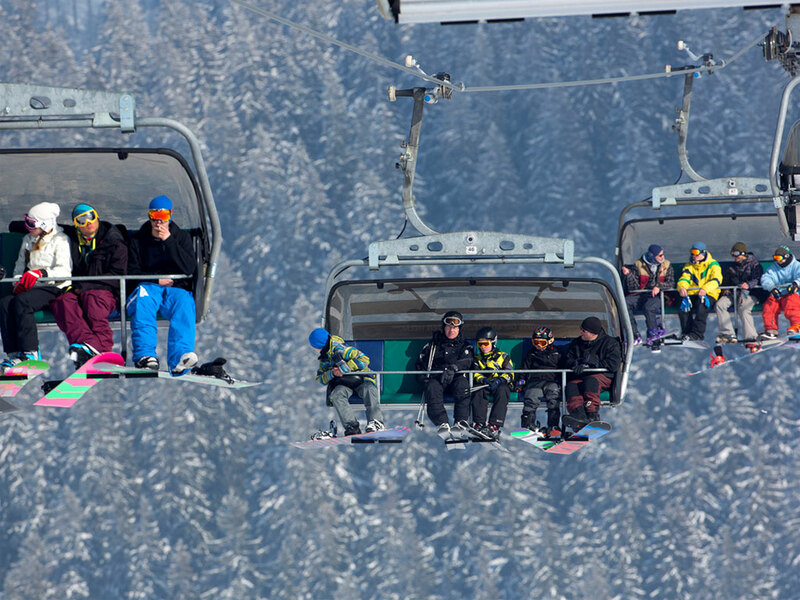 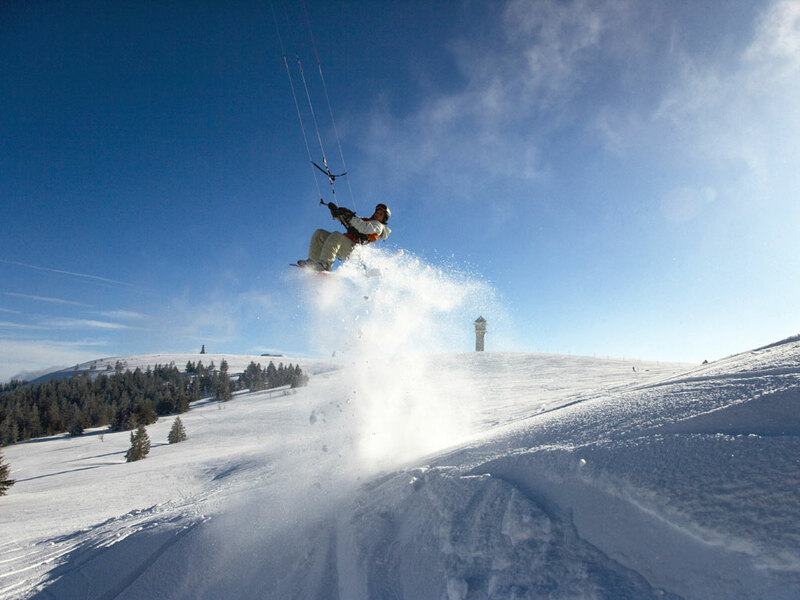 The region surrounding Feldberg mountain in Germany’s Black Forest is almost as popular in the spring and summer as it is for skiers in the winter. 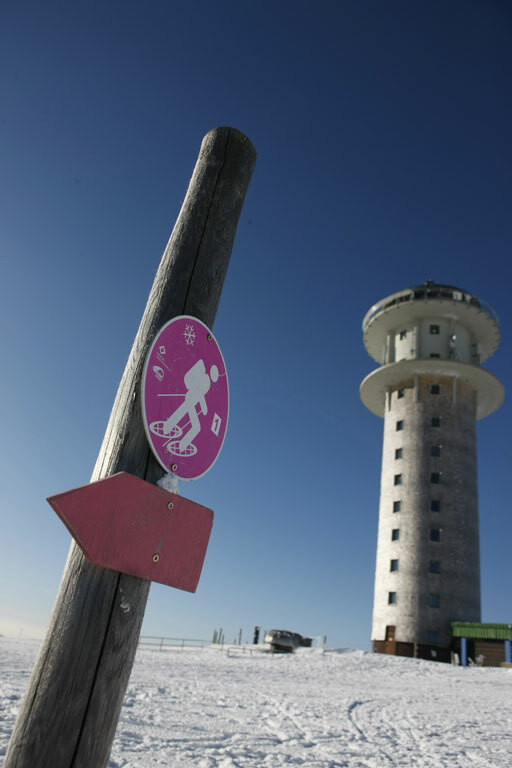 Much of it home to a protected nature reserve, the region of Feldberg offers wonderful hiking trails and beautiful views. 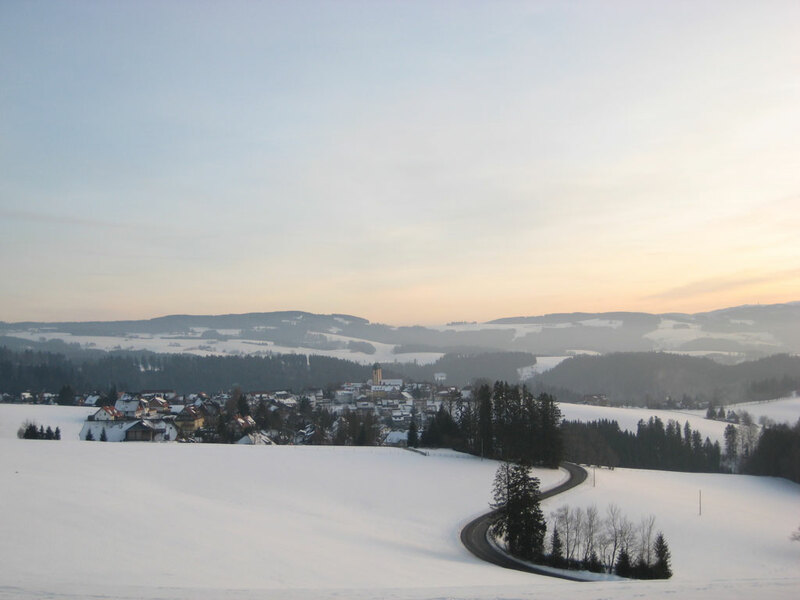 Picturesque towns dot the hillsides and nearby lakes Titisee and Schluchsee offer a quaint setting for a relaxing week in the mountains. 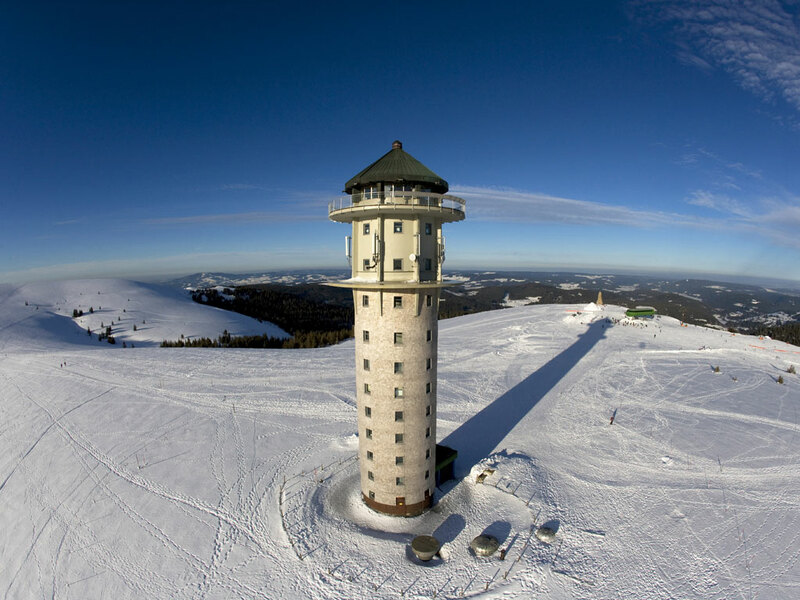 The municipality of Feldberg is one of the highest in Germany and on clear days visitors can enjoy spectacular panoramic views of the Alps. 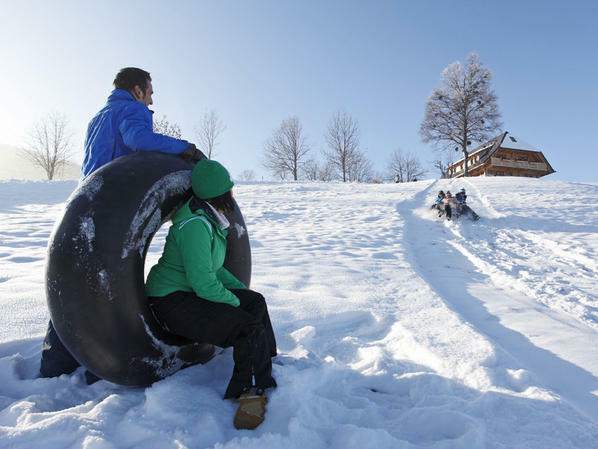 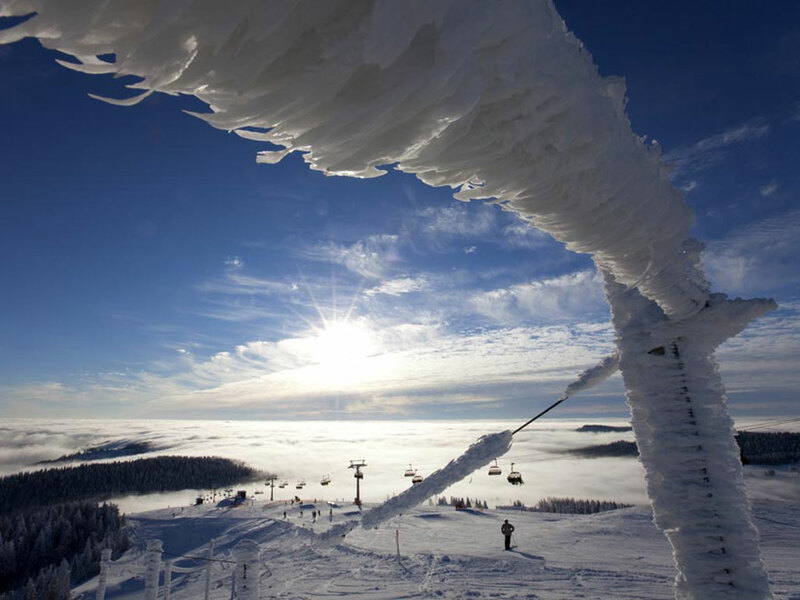 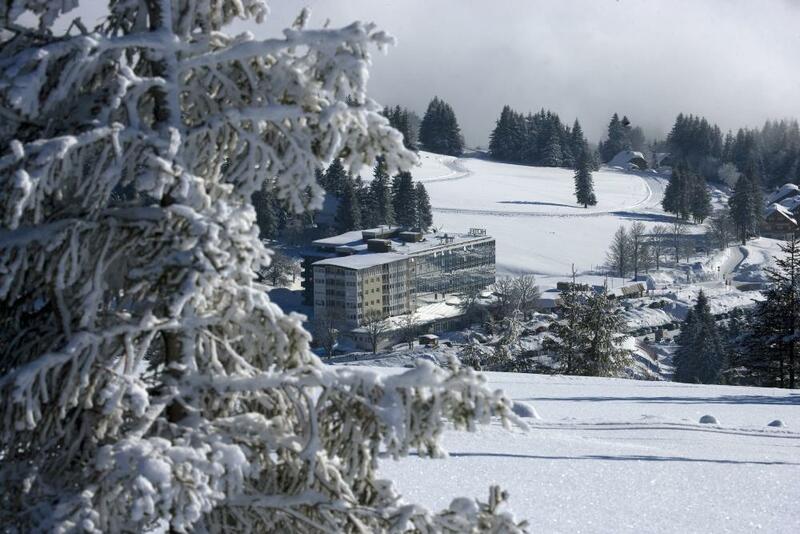 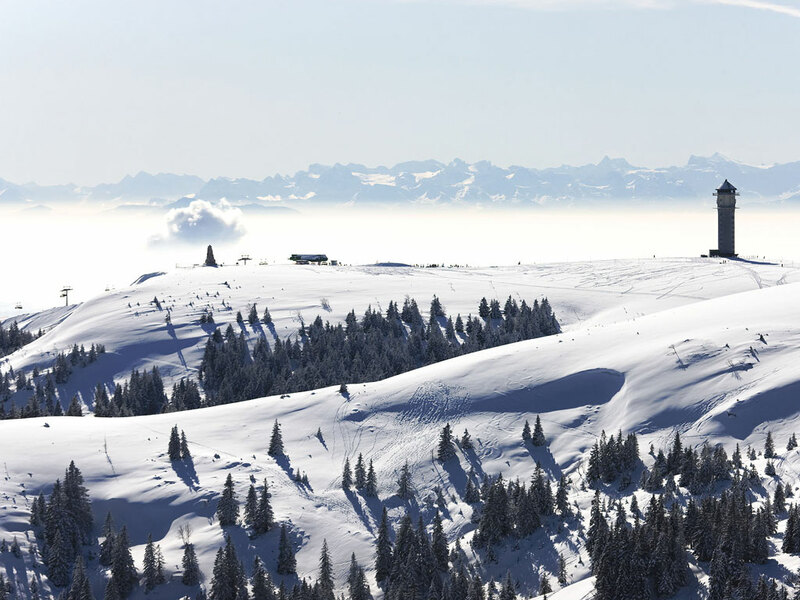 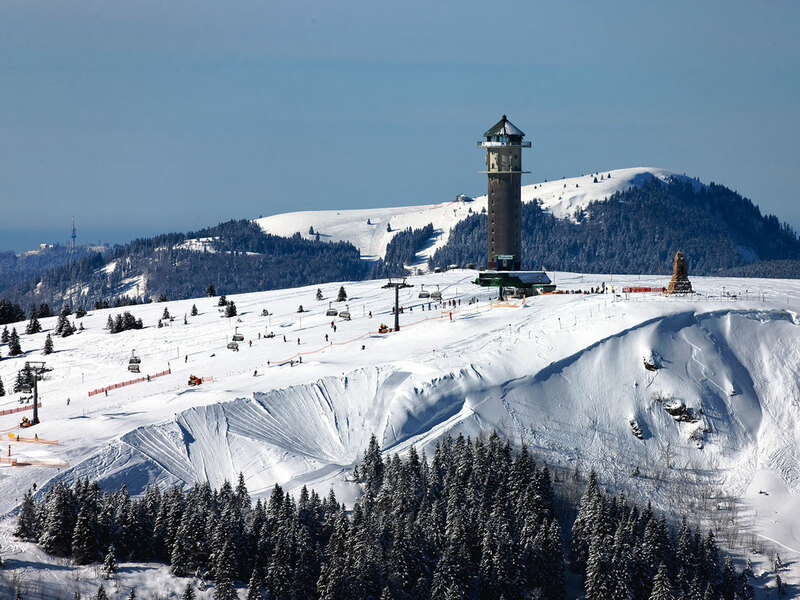 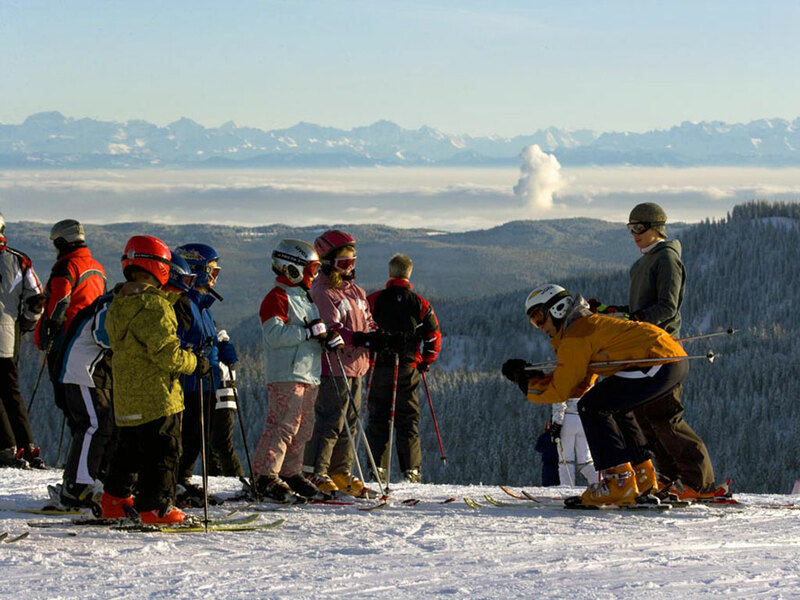 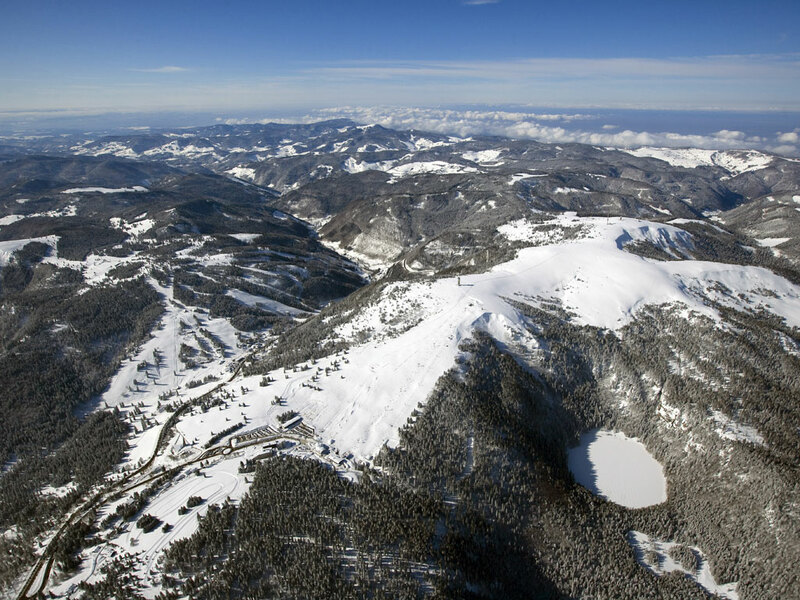 There are several ski resorts in the area but Feldberg is the largest, sprawling over several mountains and offering 25km of downhill pistes as well as ample cross-country trails. 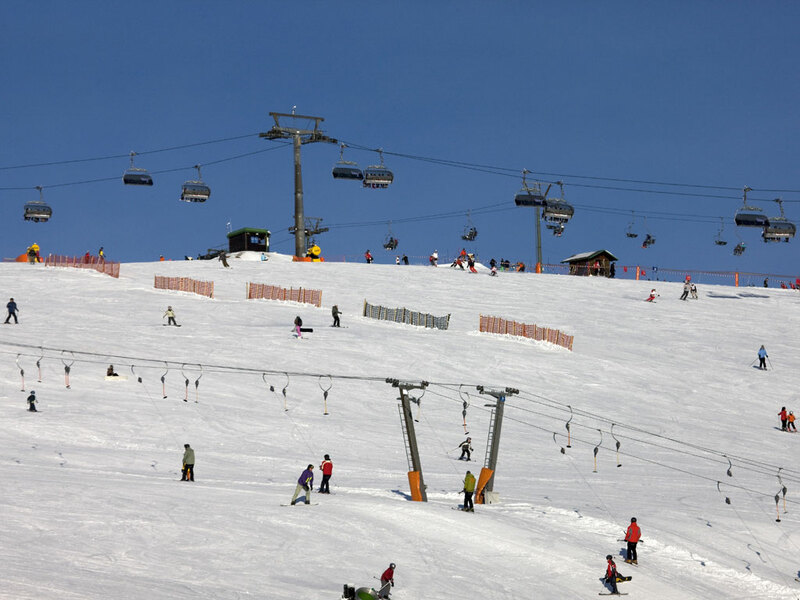 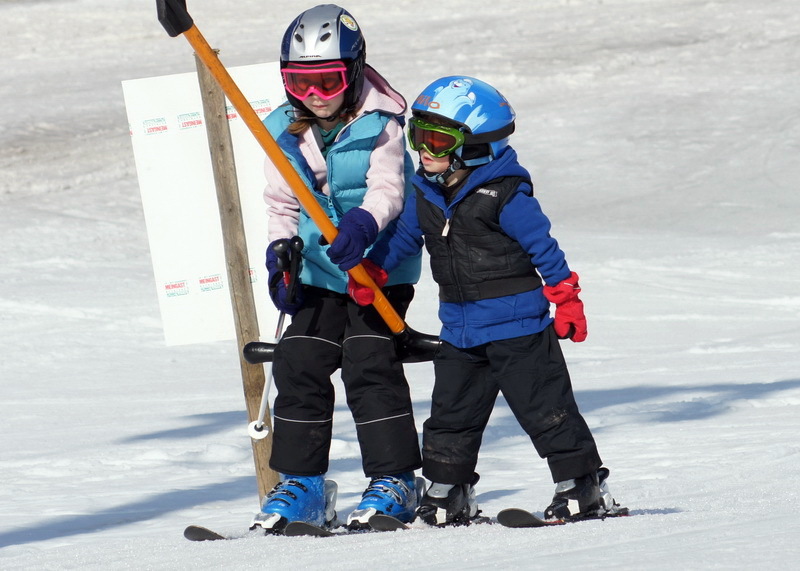 The terrain is best suited to beginner and intermediate skiers, with wide pistes providing spectacular views, but there are also several challenging black slopes for more advanced skiers. 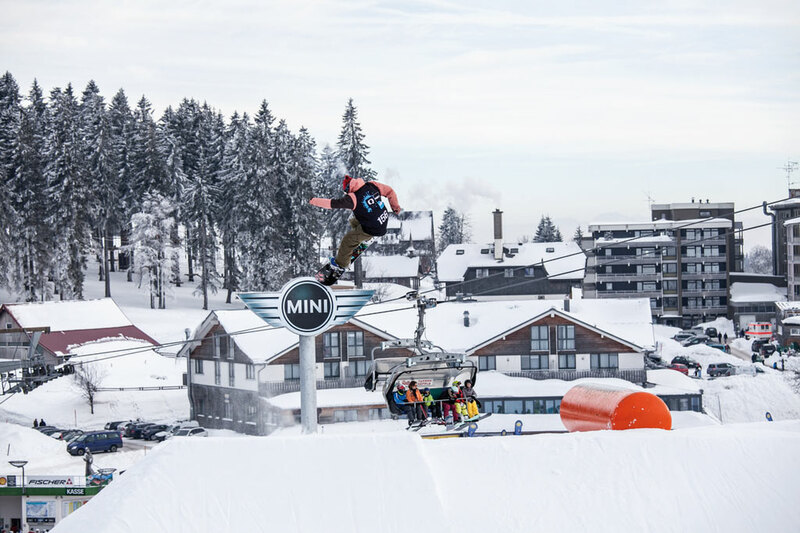 In the main area is the Seebuck Funpark, the ideal spot for young freestylers to hone their skills. 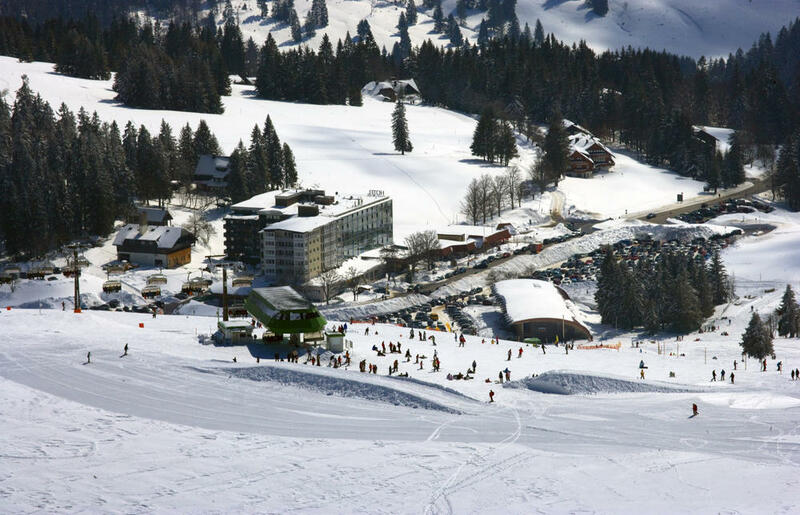 There are also plenty of children’s facilities and magic carpets, and young and old alike will find a spot to quench their thirst at one of the many mountainside huts.